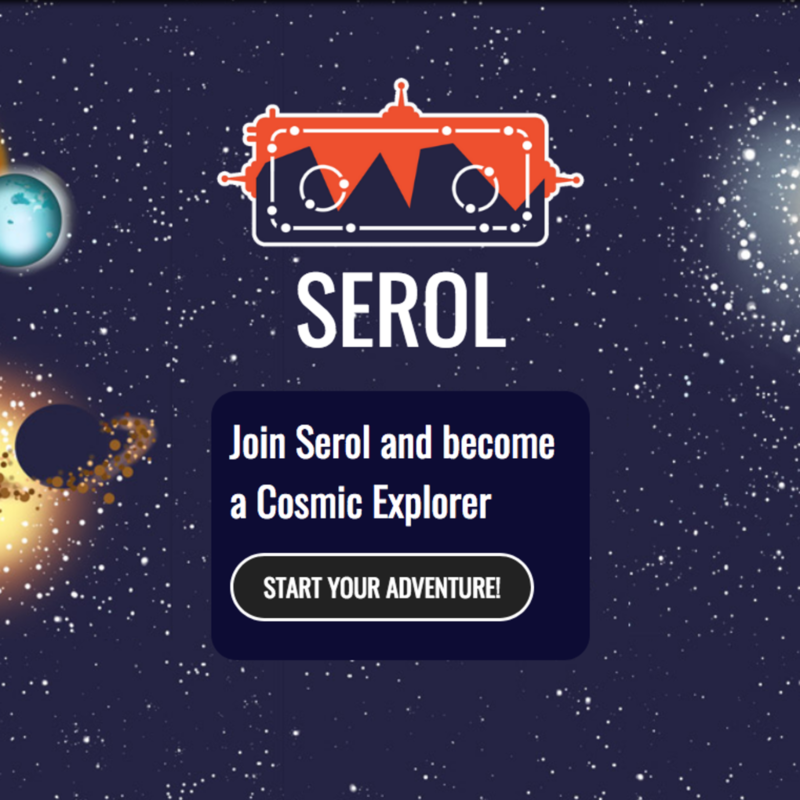 Serol is an interactive web experience that allows young children (ages 6-12) to explore the Universe with robotic telescopes. 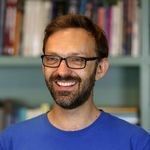 Serol takes children on a journey through our Galaxy, so they can see all the wonders it has to offer and have the opportunity to study them. They use the Las Cumbres Observatory robotic telescopes to observe a host of cosmic wonders, from comets and planets in our Solar System to galaxies millions of light years away, and practise scientific skills while studying them. Serol will take you on a journey through our Galaxy, so you can see all the wonders it has to offer and have the opportunity to study them. With the help of Serol, you’ll use our robotic telescopes to observe a host of cosmic wonders, from comets and planets in our Solar System to galaxies millions of light years away. As well as observing with robotic telescopes, you will learn how to analyse the images like a real astronomer, and you’ll have the chance carry out your own investigations — will you will be the person to make a new discovery about our galactic neighbours? For every challenge you complete, you’ll earn an exclusive badge to prove you’ve mastered a new skill and gone up a level on your way to becoming a cosmic explorer. To conquer a mission, you’ll need to collect all five challenge badges, you’ll then be awarded one of three unique mission patches. As you earn them, your badges and mission patches will appear on your My Progress page, where you can download them to share with your friends and family. When you have collected all three mission patches, you can finally declare yourself a real Cosmic Explorer! Go to the Serol website and register for an account so you can use Las Cumbres Observatory's robotic telescopes. Watch a short animated video that follows Serol the robot as it learns how to observe the stars and builds a brand new network of telescopes. Start your first challenge, "Get to know planets", by selecting a planet to observe. For every mission and challenge completed, you'll earn a unique mission patch.